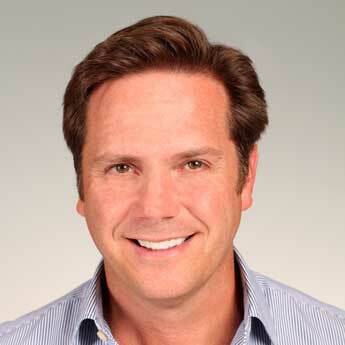 Javier Coll is Executive Vice President and Chief Strategy Officer of Apple Leisure Group®. In his role, the multidisciplinary executive applies more than 25 years of international hospitality operations and finance experience to skillfully direct the group’s growth, development, mergers and acquisitions. Prior to Javier’s appointment as Executive Vice President & CSO, he played a pivotal role in the development of Apple Leisure Group’s luxury resort management company, AMResorts®. Since the company’s 2001 inception, Javier was instrumental in developing financial strategies that would expand AMResorts’ world-class portfolio. While occupying various leadership roles in AMResorts, including Chief Financial Officer and Chief Operating Officer, Javier was directly involved in negotiating contracts, analyzing and selecting existing hotels for rebranding, plus supervising the development and construction of new hotels. While defining the signature attributes of AMResorts’ six luxurious brands, Javier also developed and implemented new operating procedures for each brand’s finance, administration, auditing, IT and legal departments. Before joining AMResorts, Javier was the Deputy Managing Director of MAC Hotels, based in Palma de Mallorca, where he oversaw sales, marketing, operations and administration for the hotel chain. Javier was also Head of International Development (Spain), Managing Director (USA), and Director of Administration for Spain’s Barceló Group. He began his career as an economist, developing viability studies of the transition from traditional European-plan hotels to the all-inclusive format. Originally from Palma de Mallorca, Spain, Javier graduated from Universitat de les Illes Balears with a B.A. in Marketing & International Taxation and received an M.B.A. in Business Administration/Economics from Universitat de Barcelona.